Current policies aimed at protecting European African girls at risk of genital mutilation – including compulsory genital examinations and persistent questioning by police – can be invasive and traumatic for the girls involved and their families, new research in Sexual and Reproductive Health Matters finds. 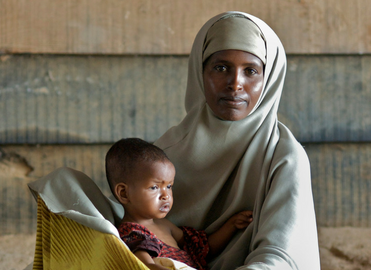 Sexual and Reproductive Health Matters promotes sexual and reproductive health and rights globally. 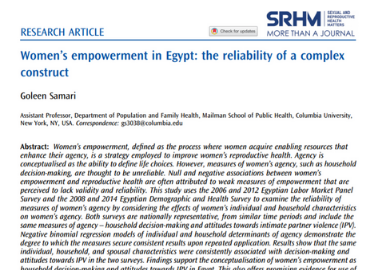 At the heart of Sexual and Reproductive Health Matters (SRHM) is an INTERNATIONAL JOURNAL with global relevance. 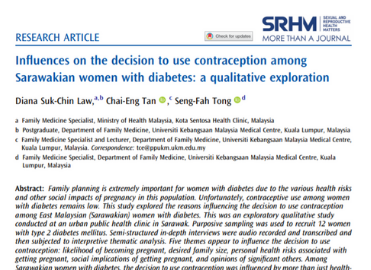 The Sexual and Reproductive Health Matters Journal is a multidisciplinary, open-access, peer-reviewed journal. 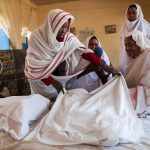 The journal explores emerging, strategic, as well as neglected and marginalised issues across the field of sexual and reproductive health and rights. SRHM, however, is MORE THAN A JOURNAL. It creates and participates in spaces that motivate improvements in research, policy, services and practice. It contributes to capacity building in knowledge generation. 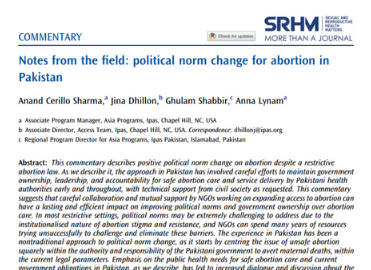 SRHM inspires new rights-based thinking and action in the field of SRHR through various strategic approaches, and through multi-disciplinary global and local partnerships. We have a presence in London, Geneva and Cape Town, and work with regional partners in Brazil, China, Egypt, India, Peru, and Russia to promote the dissemination of our publications in seven languages. 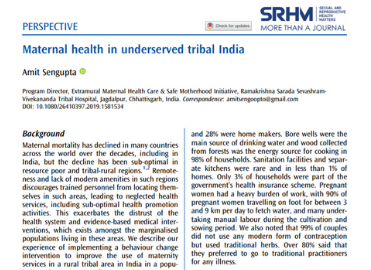 In February 2019, Reproductive Health Matters (RHM) became Sexual and Reproductive Health Matters (SRHM) as it continues to build on 25 years of gender and rights-based research, policy, political analysis and advocacy on sexual and reproductive health and rights. 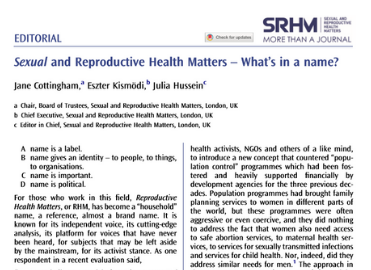 Sexual and Reproductive Health Matters - What's in a name? 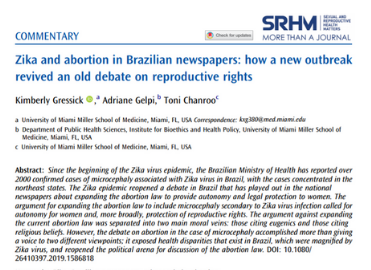 Receive the latest SRHM publications, call for papers and more.